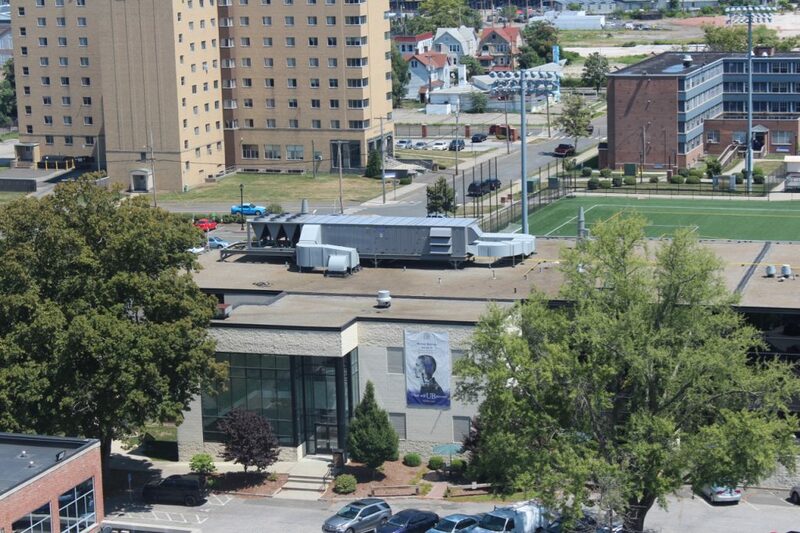 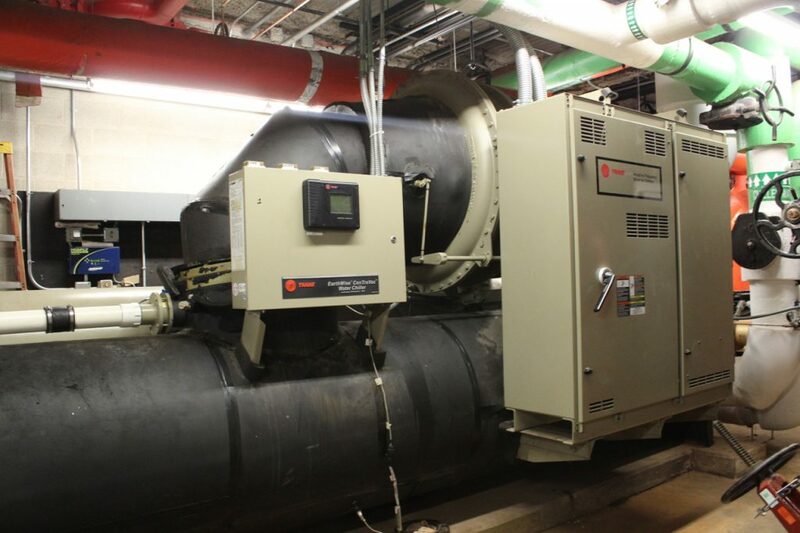 University of Bridgeport | Controlled Air Inc. 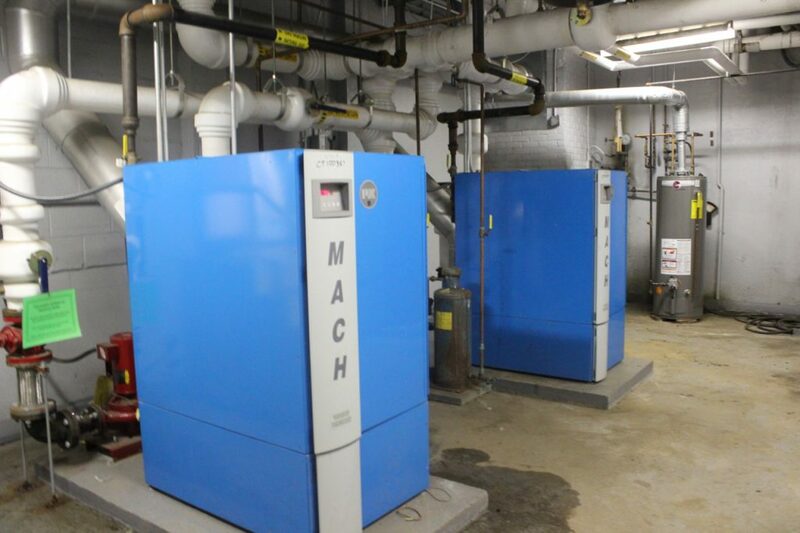 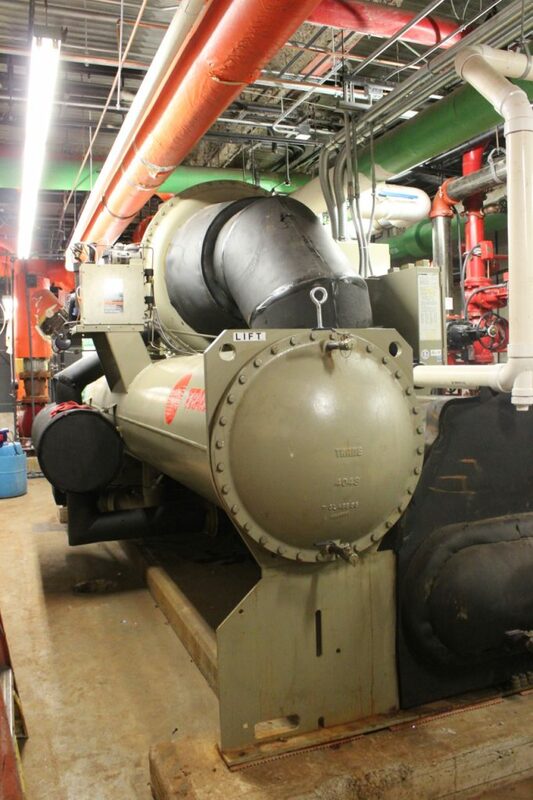 Controlled Air, Inc, replaced boilers manufactured in 1940 with 95% efficient Patterson Kelly Mach boilers. 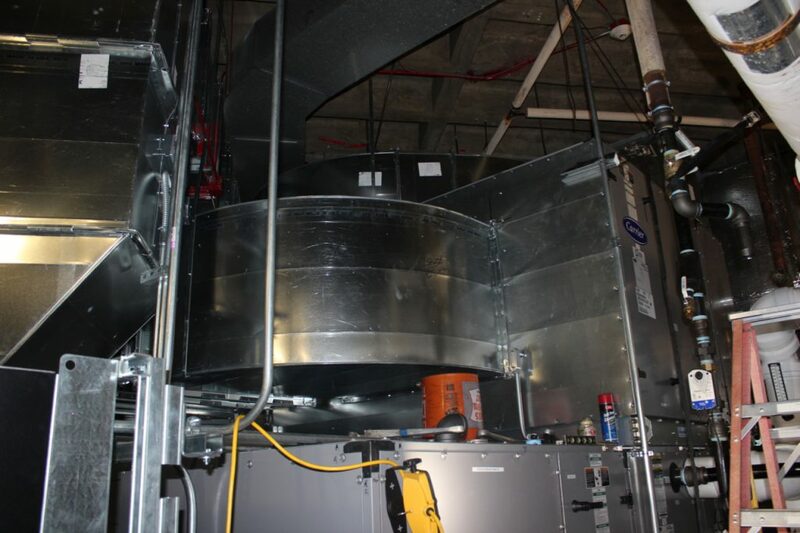 In a cost saving measure, Controlled Air, Inc. designed and installed a stainless steel flue to go through the existing chimney. 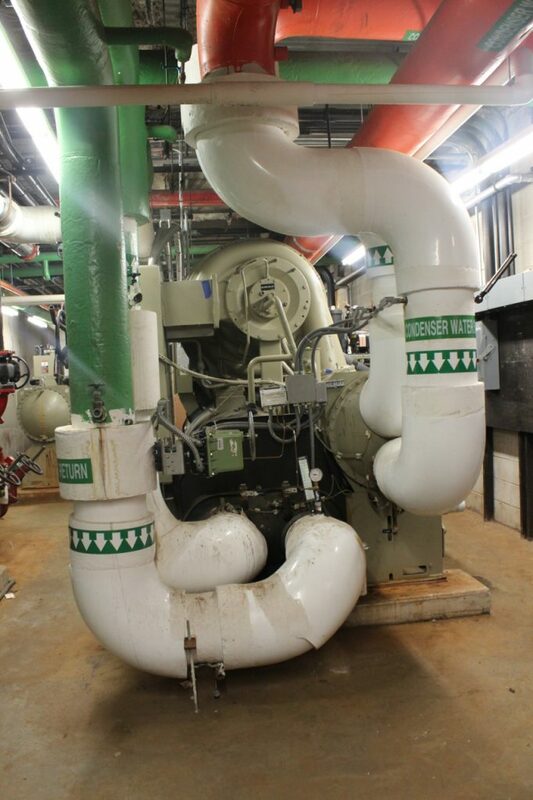 A Johnson Control Facility Explorer energy management system was utilized to manage the boilers and pumps. 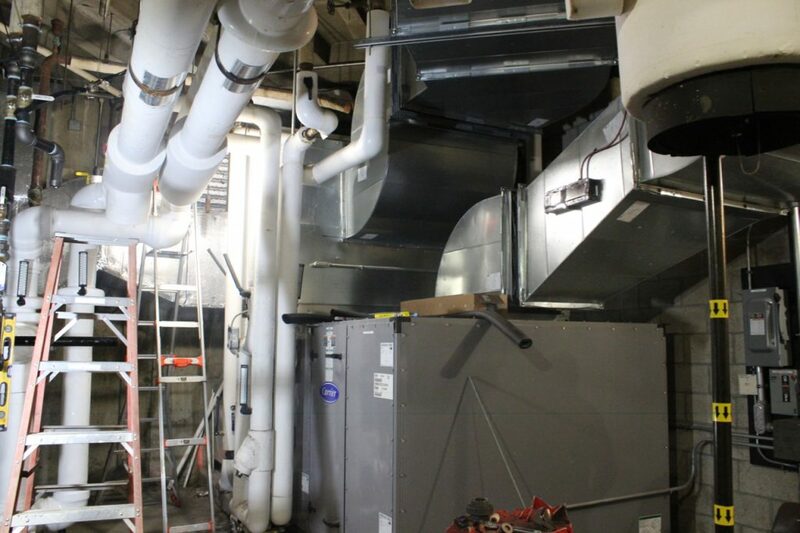 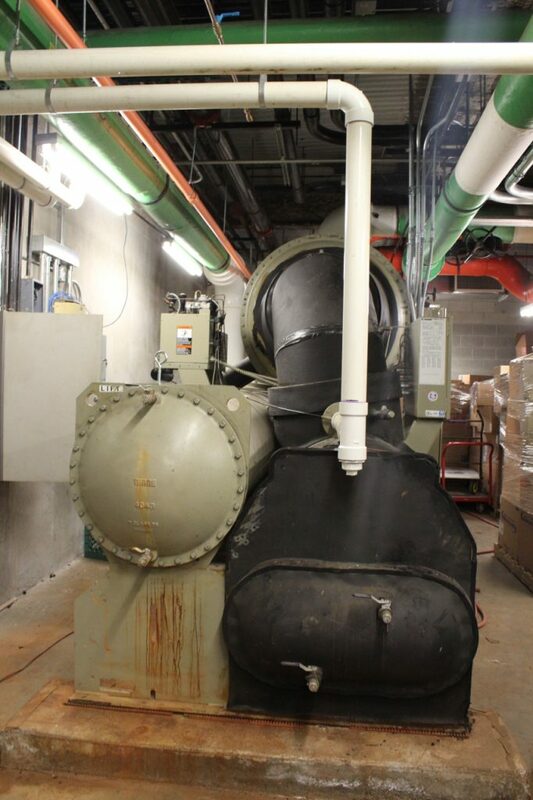 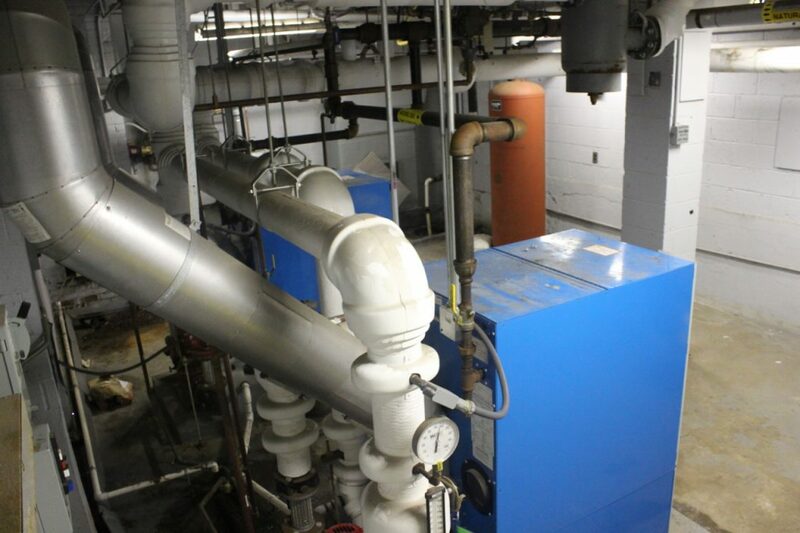 All work had to be performed during the heating season so Controlled Air, Inc. created a temporary boiler system to manage the load while construction was underway. 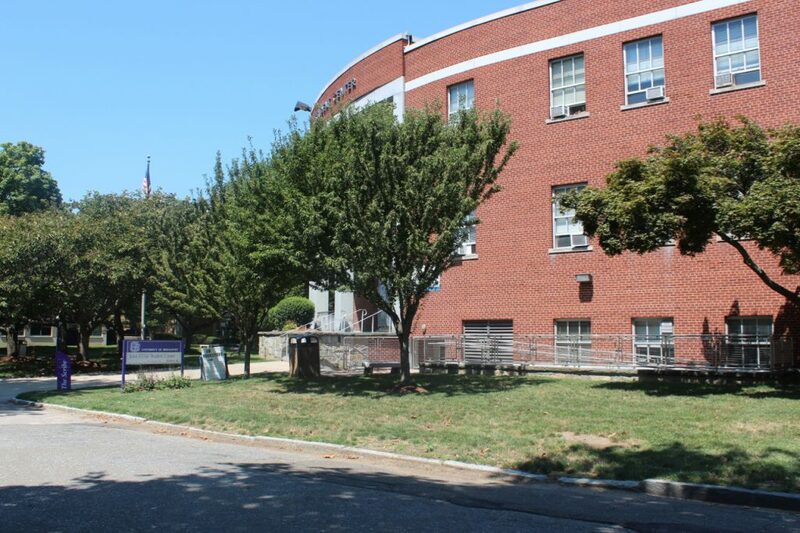 The University of Bridgeport received energy rebates for the installation helping to offset a portion of the purchase of the system. 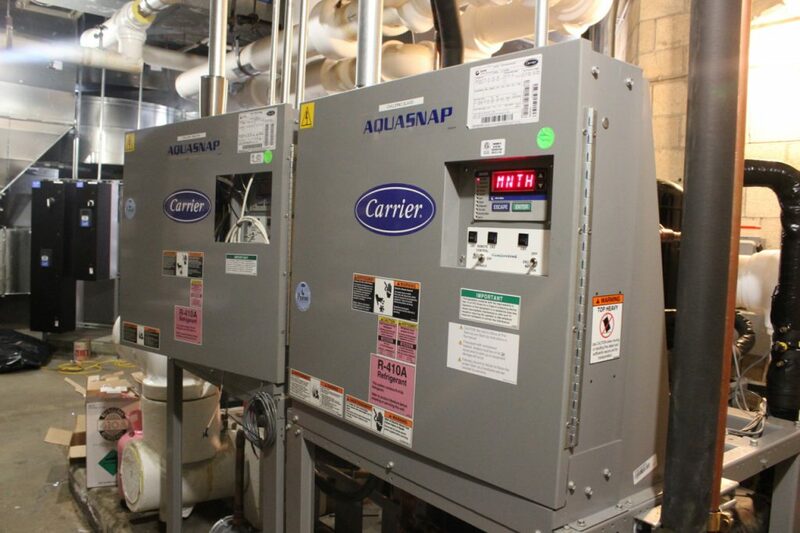 High efficiency boilers, energy management system, and rebates results in a quick return on investment. 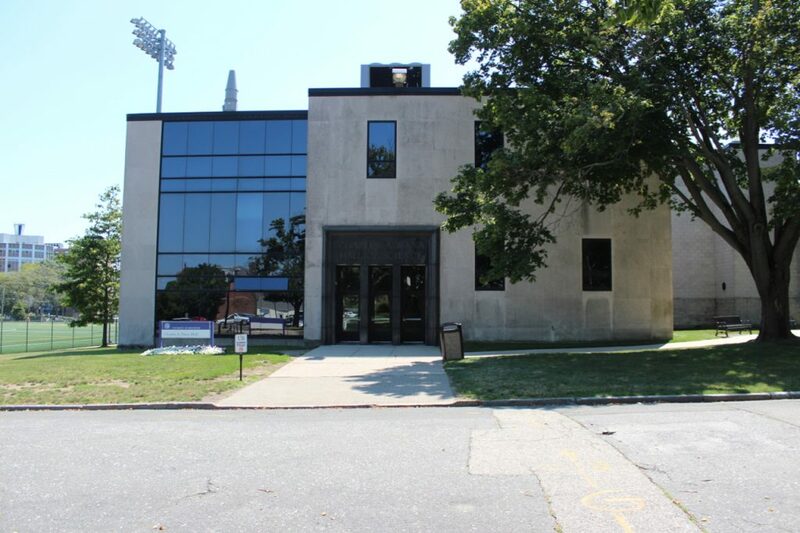 Controlled Air, Inc. has had multiple projects in Charles Dana Hall at the University of Bridgeport. 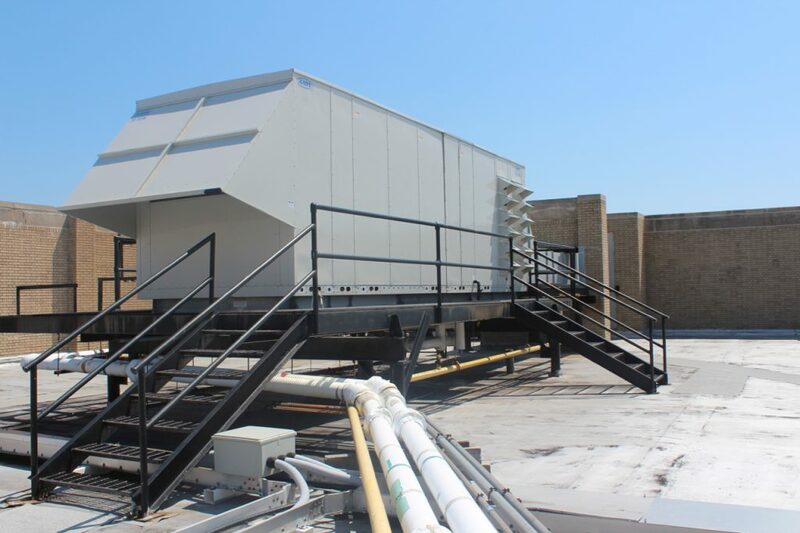 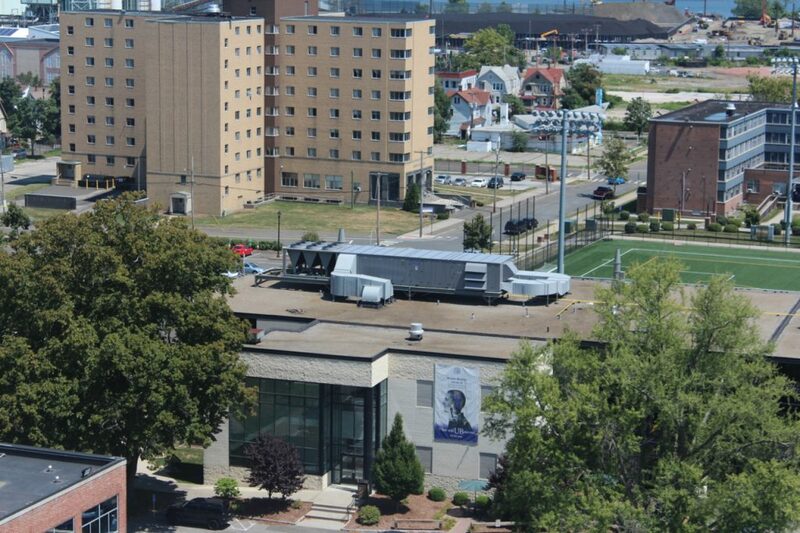 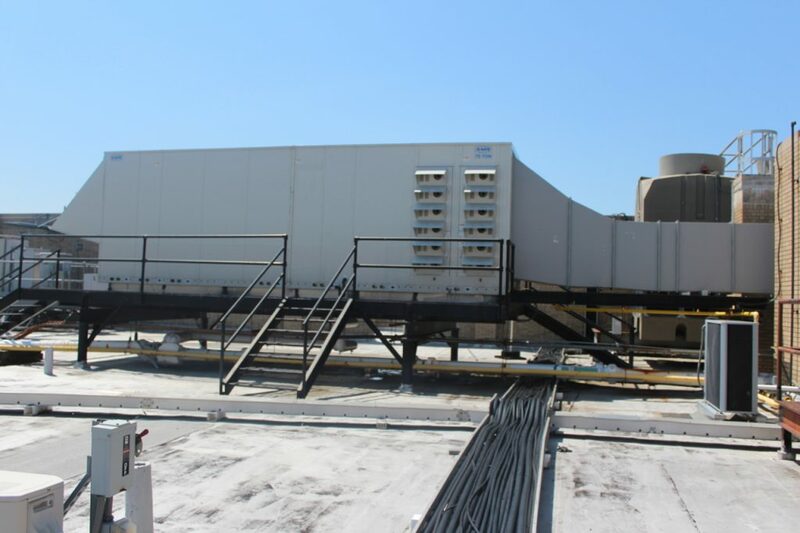 We installed one Carrier 105 ton cooling with gas heat rooftop unit, as well as necessary duct work and piping. 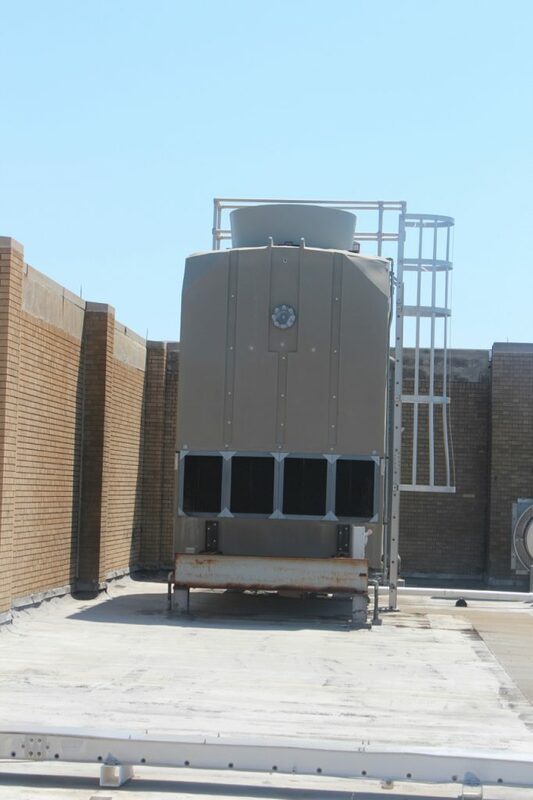 We have also installed 2 fan powered VAV boxes with reheat coils for each lab, duct work, hot water coils, as well as Johnson Controls equipment to connect to the current system. 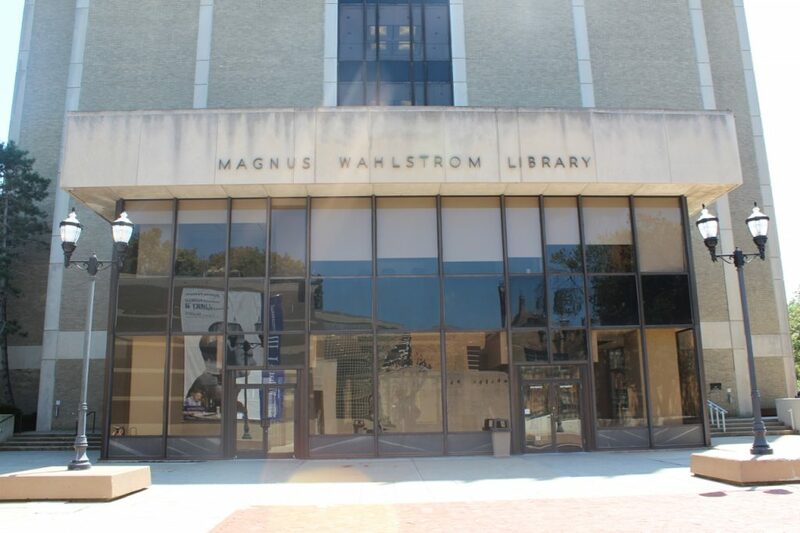 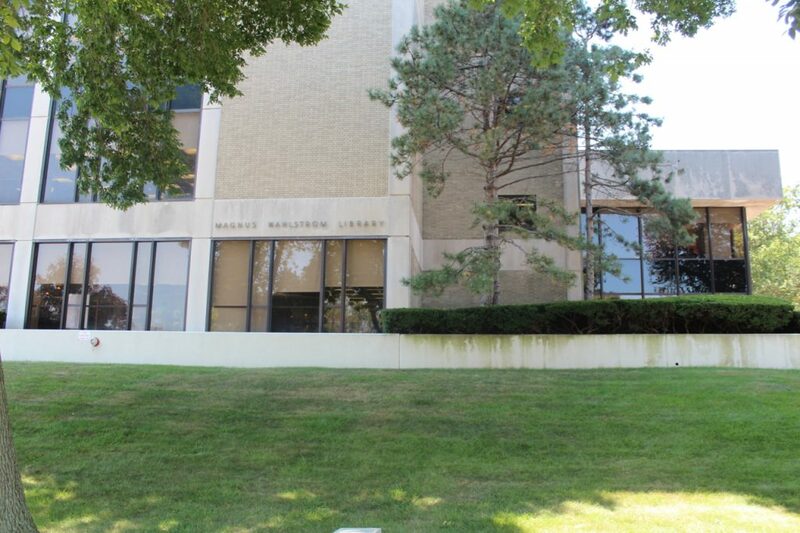 Controlled Air, Inc, has had multiple projects within Wahlstrom Library. 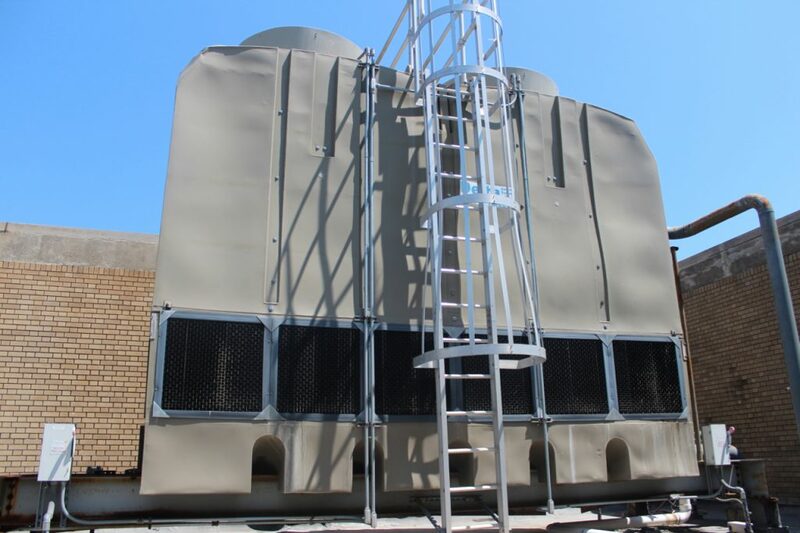 One such project we installed two Aaon RL 70 air handling unit with draw through supply fans with front control panel, 8-row chilled water coils and 12 stage heating with roof curbs, chilled water piping unit and integration with a Johnson Controls controls system. 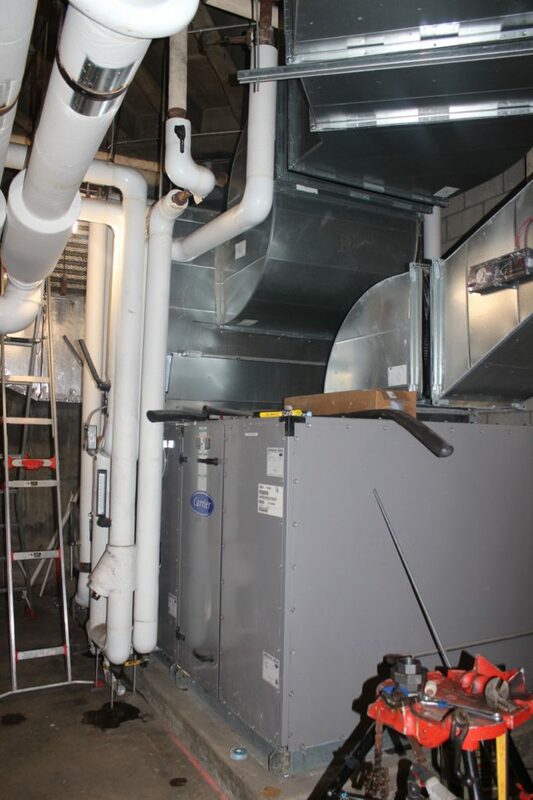 Controlled Air, Inc, installed a Carrier 14,000 cfm stacked indoor air handler unit with duct modifications, controls wiring, 2 VFD's, preheat and reheat coils.